Cheddar It! Grated Cheddar Cheese is a unique cheese product that offers a plethora of opportunities for creativity and new flavors. 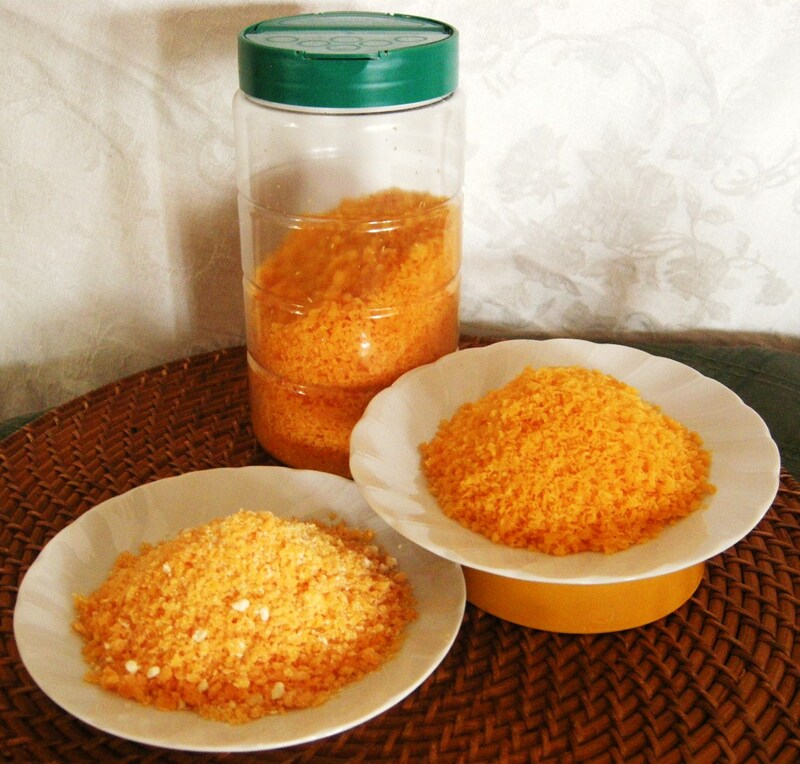 By removing most of the moisture from 100% real cheddar cheese and grating it into a granulated texture, Cheddar It! can be an additive to multiple other food products! Unlike traditional grated cheese products (the most popular being Parmesan), Cheddar It! cheese has a thicker consistency and is capable of being formed into various shapes when heated, including edible bowls, taco shells and tostada shells. A few other uses include: mixing into mashed potatoes, sprinkling on top of pastas, or baking onto breads until irresistibly crispy. It is gluten free and loaded with the same protein found in standard cheddar, and the best part is that it is absolutely delicious! Varieties include sharp cheddar and mild white cheddar. See how Cheddar It! can enhance your business or restaurant today!